An award winning Microsoft Gold Certified Partner for Microsoft Dynamics NAV, AX, And GP. Proud member of the Microsoft Presidents Club scoring in the top 5% for ERP competency of all Gold Partners. Calsoft Systems is a global organization headquartered in California. With are offices throughout the US and Asia, we are able to service, support, and host companies throughout the world . 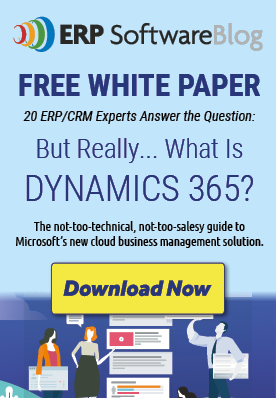 Each consultant has an average of over 8 years of Microsoft Dynamics experience. Our technological Core Competencies include Implementation, Customization, Application Development, Network Services, and Hosting Services. We have expertise in many industries with a specific concentration on Warehouse, Manufacturing, Supply Chain, Logistics, and Travel Ecommerce.